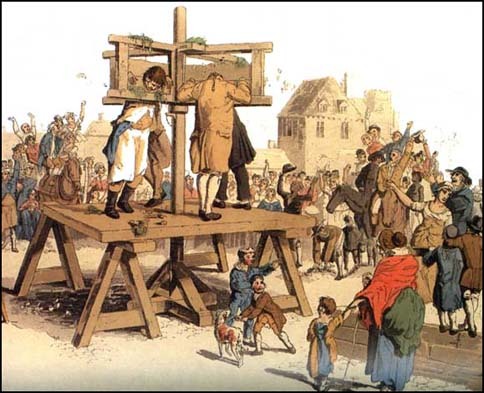 The links below cover the history of stocks and pillories, how they were used, and some types of offences. Designed July - 1997 by StocksMaster. With gratitude to my friend Eija-Riitta in Sweden for helping me start this website.